For the first time in 6 months I'm bored. I've been so busy I haven't had the time to blog! My newly married friend, Jayvee, pinged me earlier and he said they've just moved to their new home. I asked if they burned anything yet. He said so far none. I remember my first few months with Sweetie. It was one disaster after another. I had zero domestic skills when we got married so I learned on the job. Thank God though there's YouTube where you can learn almost anything. I can attribute my cooking, laundry and ironing skills to YouTube. You can learn a gazillion things on that thing, haha. It's been 2 years and a quarter since Jay and I married and just as we were settling on a routine I moved to Singapore 6 months ago. I'm lucky I get to come home every month, but it doesn't make parting any less harder every time. 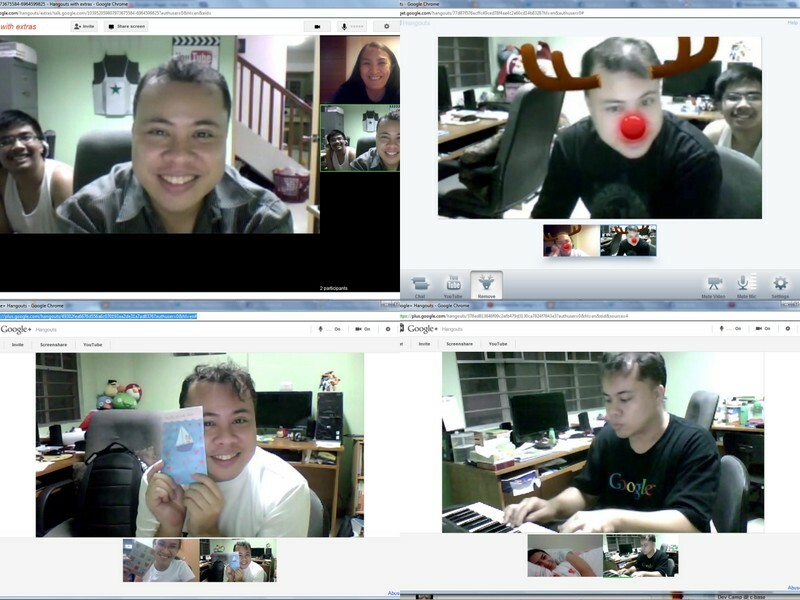 I've been hopping from one place to another but we stay in touch by having a Google Hangout almost every day. One thing I learned though is I start to go crazy after two weeks of being away. Early this year we sat down and re-thought our living arrangements since our place in Manila is now too big for two boys. And it's just hard for them to manage the house (90% of my plants are dead!) on their own. So after doing some math we decided to invest in a smaller, more manageable place. Now we're trying to figure out what we need to get rid of so we can fit in our stuff. A garage sale is imminent in the coming months. One thing I learned about living in another country is you don't really need a lot of stuff. I just brought one suitcase when I moved and I survived. Just keep the essentials. So this is my year 2 check-in, which reminds me I should find time to put together our year 2 photo book.